Melanie Peterson - Melanie Peterson returns to The Painted Lady for their I Love Wednesday series! Melanie Peterson returns to The Painted Lady for their I Love Wednesday series! I LOVE WEDNESDAYS! A beautiful evening of Solo / Duo / Acoustic music with sophisticated flair at this totally amazing music venue!!!!! Wine specials and some cool surprises on the way!! 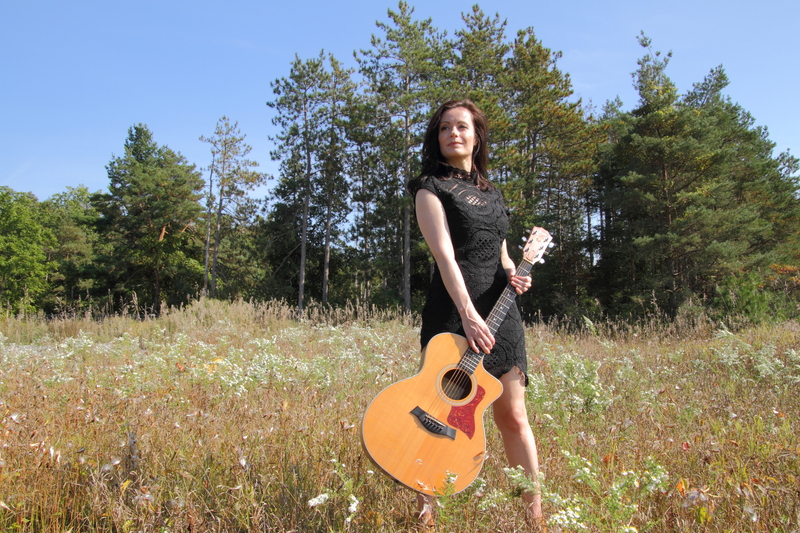 930pm - Melanie Peterson - Blessed with an ability to imbue her vocals with palpable emotion without going over the top, Melanie Peterson, a Saskatoon born, Toronto based, singer-songwriter and actress has boldly become one of the brightest lights on the Toronto music scene. Check out her latest release - 'Two'. 1130pm - Pale Criminal - James Paul is best known for his work as an engineer and producer of Canadian roots and indie music. Few now recall him as the songwriter and voice of Pale Criminal. After all, the last Pale release was a cassette in 1990. He thinks it's time to change that.